Free Used and Clean- 7 handmade fleece handmade face cradle covers, to good home in the USA (no charge on shipping) ---- but, if you are outside of the USA, and it's not too expensive, I am willing to see if I can ship them to you as well. I made these years ago. They are still good, but I use smoothies now and have about 20, so don't need them and want to send them to someone who can use them. It may not seem useful to have hand-me-down's, but there were plenty of times in my years, that I needed these as back-ups (on a day I didn't want to carry a load into the office, on a day I didn't get the wash dry in time for work, on a day I didn't do the regular wash at all!). 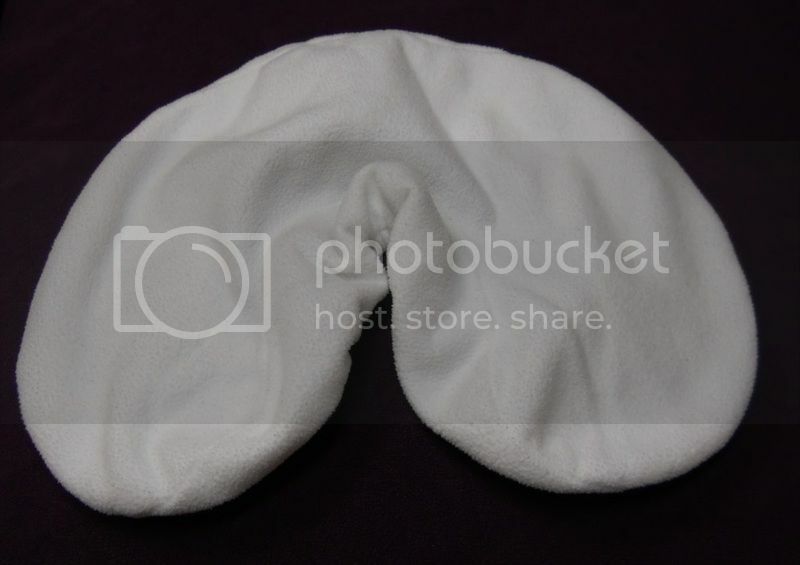 These are large enough to fit a very deep face cradle (last I checked they fit a Boiance) or a face cradle with extra fluff (such as a fleece cover) on it. if you still have the face cradle covers I am interested in them. If not, all is well. Hi! I am looking for a 5 bottle electric massage bottle heater. I searched the Internet, I found only one source but they all are out of stock. I wonder if anyone would like to sell me her/his spare one or old one? It seems like they are going out of fashion.